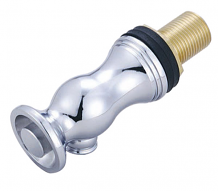 Equiparts is proud to distribute drinking fountain faucets by Central Brass. 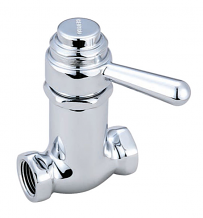 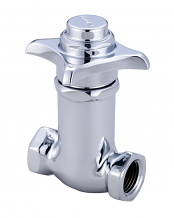 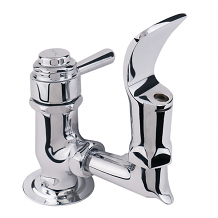 All Central Brass faucets and fittings feature a solid cast body. 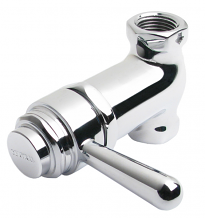 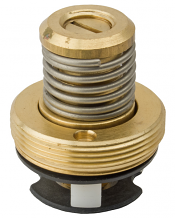 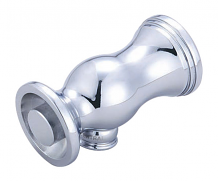 Our inventory includes Bubbler Cartridge Repair Kits, Self-Closing Valves, Drinking Faucets, Lever Handles and more.